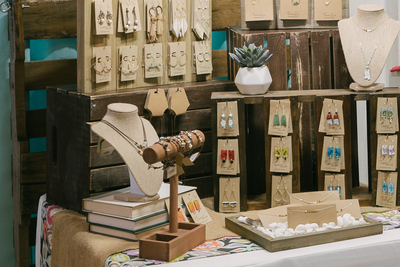 The Storehouse is a vendor mall next to Repeat Street featuring items from more than 40 merchants. 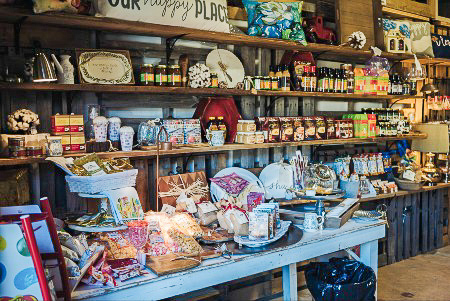 Read about The Storehouse in this Clarion-Ledger feature. Join the Storehouse at Repeat Street Facebook Group and follow The Storehouse on Instagram at @thestorehouseatrepeatstreet to see the carefully curated inventory and artisan-created treasures currently available! For more information on The Storehouse, contact michele@repeatstreet.net. 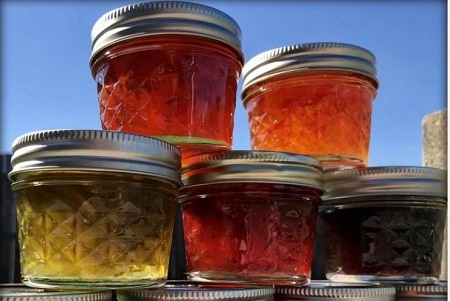 Specializing in pepper jelly for over 7 years, PepperStem offers tried and true favorites: green, red, blueberry, red onion, strawberry jalapeño and habanero. They also have delicious jams like blackberry, carrot cake, and pineapple coconut. Southern Pride Apparel Company offers a complete line of t-shirts, tanks and sweatshirts that showcase what it’s like to live in the South. 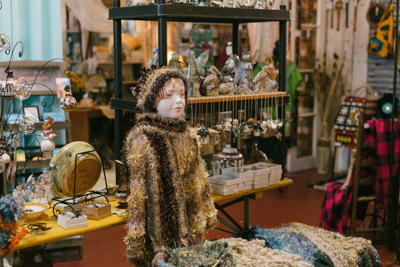 They also have unique gifts, home decor and jewelry. 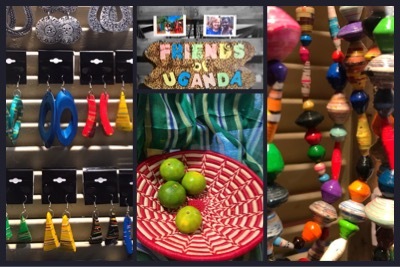 Vibrant hand-crafted jewelry, clothing and housewares created by women from Uganda. 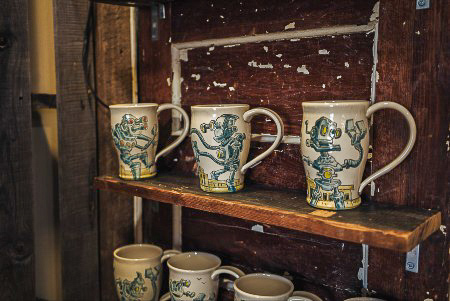 Friends of Uganda, a Fair Trade organization, is helping improve their way of life by selling these beautiful works of art in the U.S.
One of a kind, hand made pottery and art work by local artist Carolyn Heathcock. 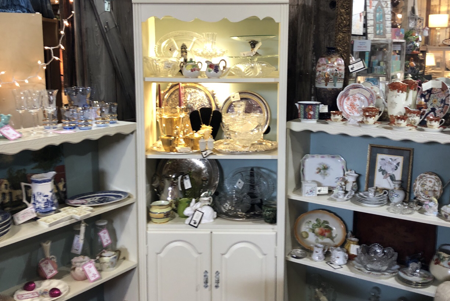 Vintage and antique items for the home, including glassware, collectibles, and more. 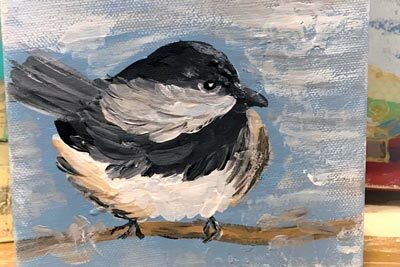 Original art by local artist Betsy Edge. 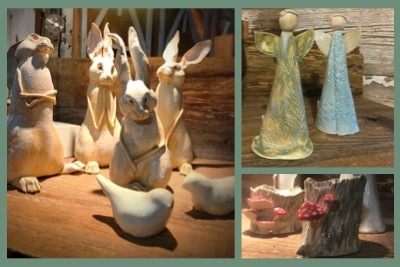 Local pottery with a Mississippi flair as well as hand-tied fishing flies and hand-knit accessories. 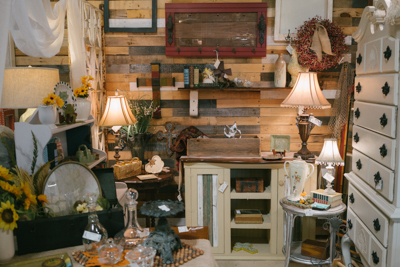 The perfect stop for gifts for anyone! 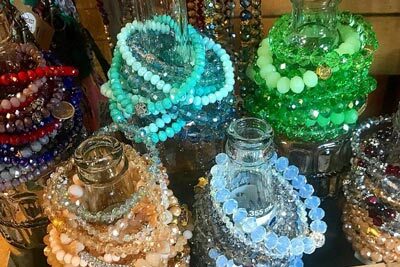 Handcrafted jewelry – Dainty Designs with a Mississippi touch. 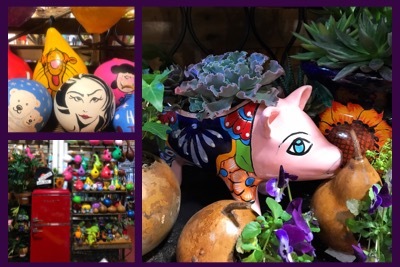 An eclectic mix of gourd birdhouses and piggy banks, seasonal plants and container gardens. 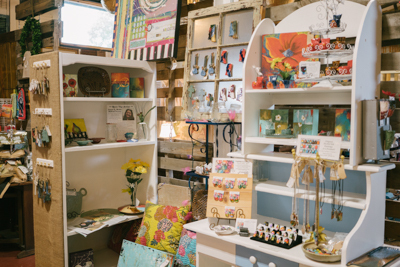 One-of-a-kind pottery, jewelry, and abstract paintings by well-known Mississippi artist Jonni Webb. 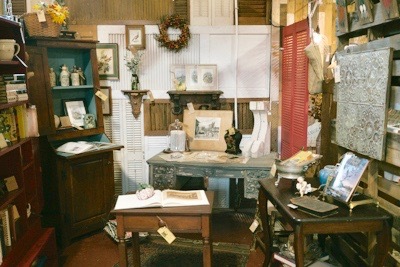 New and vintage home furnishings and décor including rugs, furniture, lighting, and accessories. 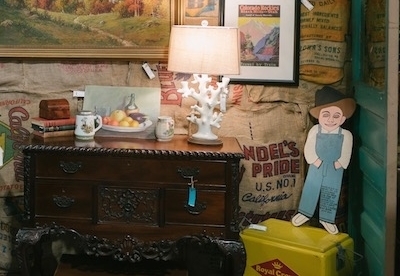 Furniture and home décor featuring antiques, vintage, and more. 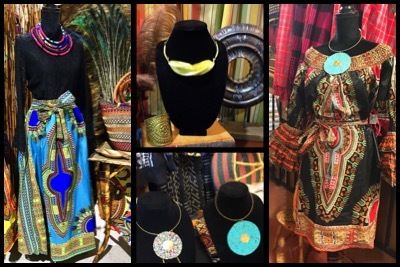 A colorful mix of bright textiles, masks, jewelry and purses celebrating African heritage. 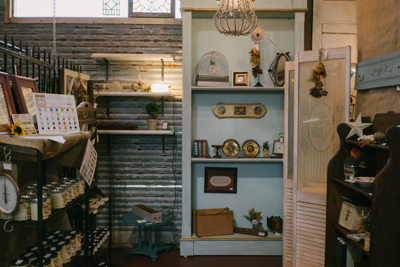 In addition to stained glass, vintage & antique furniture, and accessories, the Blackberry line of chalk paints is available in this booth. 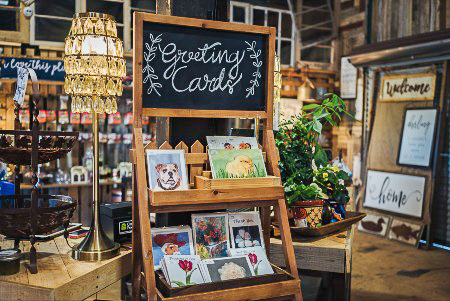 Creative natural wood furniture handcrafted right here in Mississippi, as well as vintage inspired notecards and personalized items. 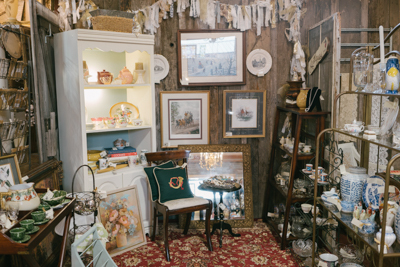 An eclectic mix of carefully curated items from around the world including antiques, art, accessories, and more. 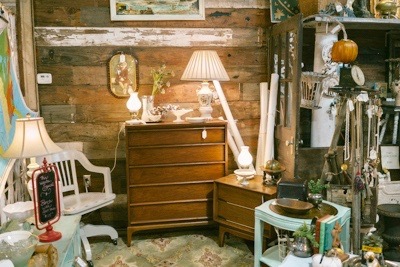 A mix of furniture, glassware, handmade items, and vintage pieces. 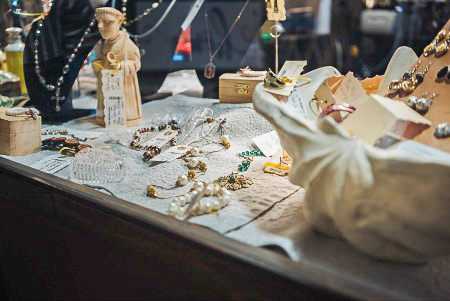 One of a kind mixed metal estate/vintage jewelry, eclectic vintage and antique accessories, and artisan items with a trendy flair. Curated collection of art, accessories, and furniture. 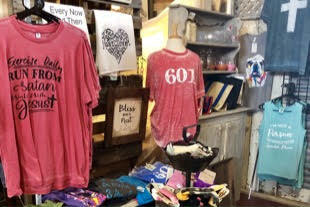 Mississippi food products, unique serving pieces, seasonal items, clothing and toys for kids. 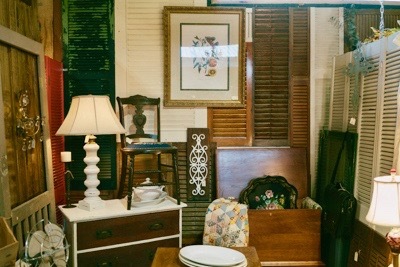 Vintage architectural pieces, furniture and accessories. 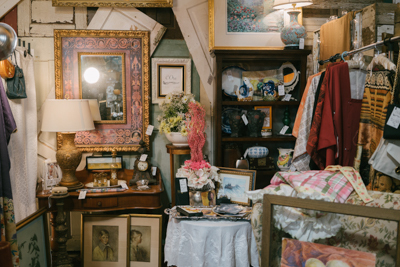 Antiques, vintage goods, books, papers, maps, and ephemera delights. 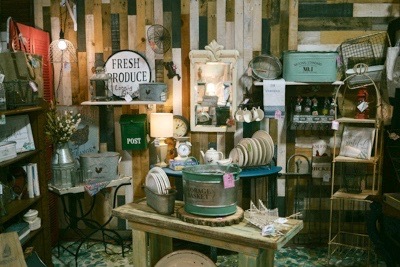 Vintage painted furniture and accessories with a farmhouse style. 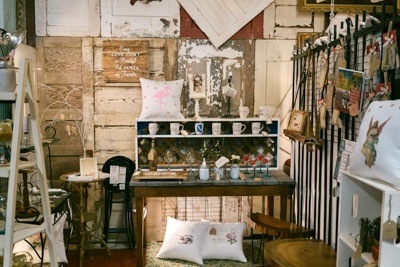 A carefully curated collection of painted furniture and home décor. 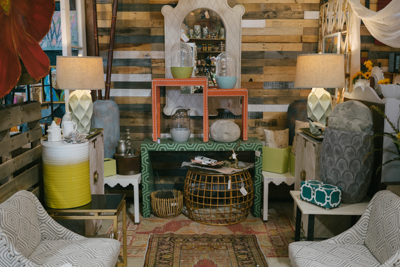 Lucy Ruth’s attic is ever-changing and always has the perfect piece to complement your home. 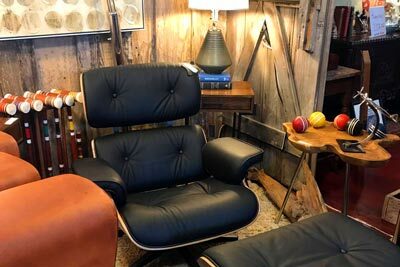 A unique blend of new and vintage furniture, accessories and statement pieces with an emphasis on contemporary and mid-century modern. 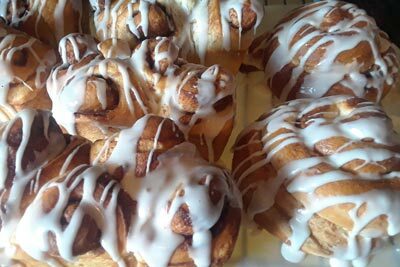 Fresh baked breads, cookies, and pralines from a chef with a New Orleans heritage. 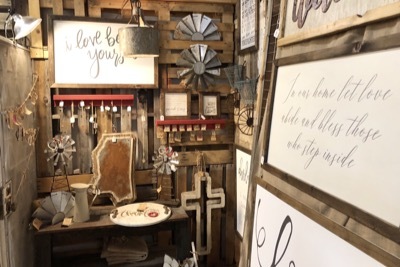 Jewelry and farm style inspirational signs. 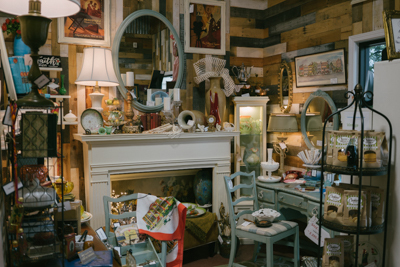 Unique finds in vintage including jewelry, curio, and gift giving. 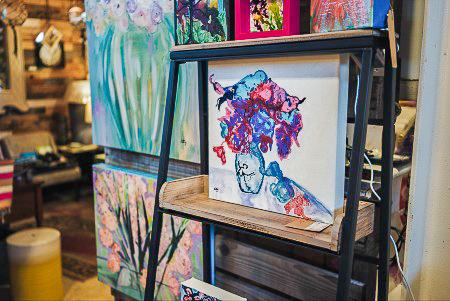 Hand painted in a Mississippi barn studio, these original block canvas artworks will complement any home or office. Handcrafted jewelry using new and recycled components. 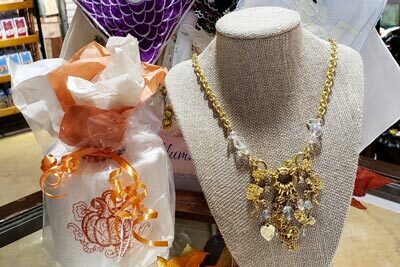 This jewelry is created by impoverished women in Madison County to help fund specific educational goals, as part of Madison County Allied Against Poverty (MadCAAP). 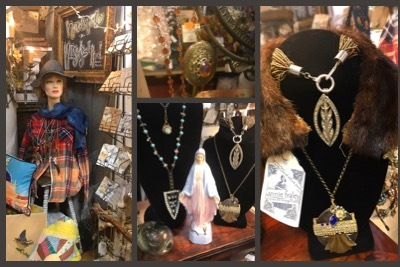 Beautiful jewelry and small accessories with a spiritual touch. 7 Lolitas believes that whatever surrounds you should be inspirational.